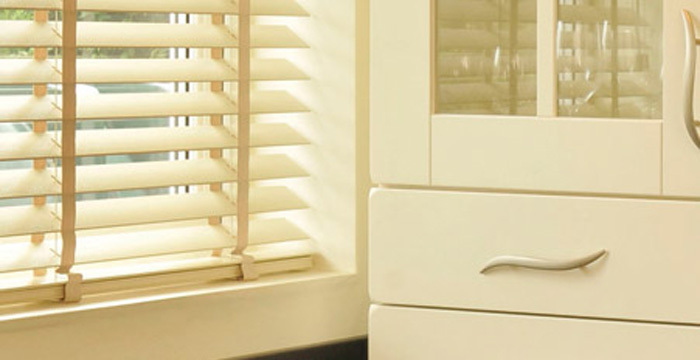 Unique Blinds was formed from the management team of one of the UK’s largest window coverings companies. 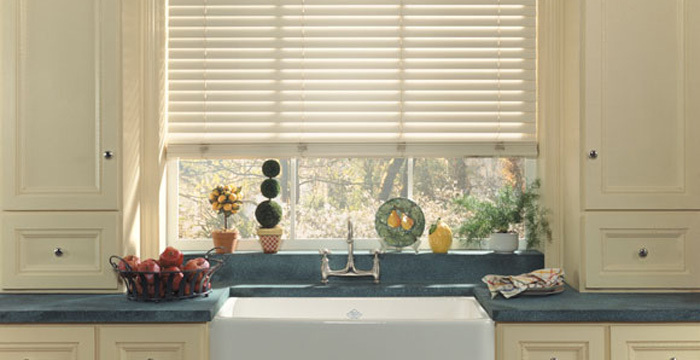 From the very beginning, the company put into place a rigid quality control system that has proved to be the building blocks of success that Unique Blinds enjoys today. 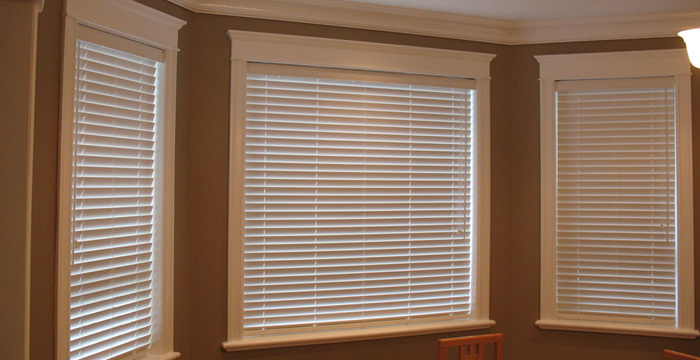 Our Window Blind supply and installation services had to excel in three key areas: Quality Control, Customer Care and Reliability. Today, Unique Blinds are a leading supplier of bespoke Window Blinds for commercial and residential applications. We are also a leading supplier and installation agent to the interior design and architectural trades. All of the staff at Unique Blinds are fully trained in the needs and demands of a fast turnaround combined with the highest quality control standards within the trade. We are continually looking for ways we can improve our service and from the original foundations and building blocks of our success, we never forget that the most important aspect of our business remains the customer.